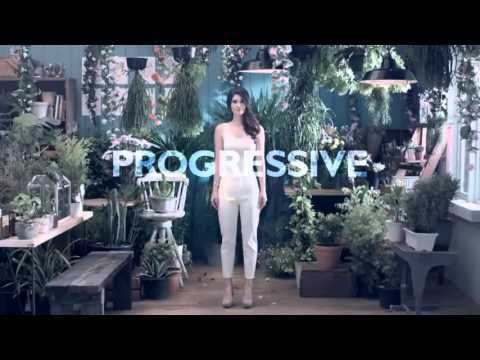 MG5 Be Progressive - 46 sec sec. 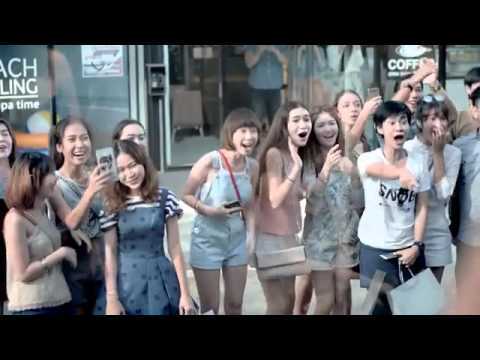 Pepsi Challenge จะเป็นคนดู หรือจะเป็นตัวเองให้คนอื่นดู กุ๊บกิ๊บ - 30 sec sec. Rexona Pay by move - 30 sec sec. Samsung Gear S2 - 31 sec sec. 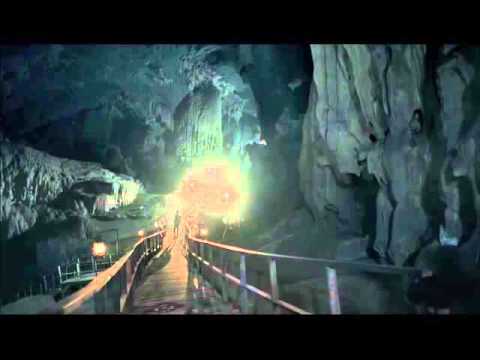 TAT Kao Lao Wa - 31 sec sec. 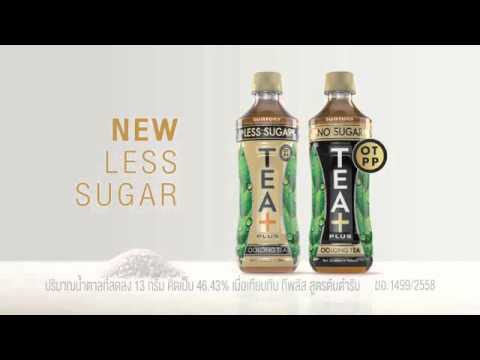 Teaplus+ Full Version - 49 sec sec. 陳瀅 Jeannie Chan official video of '半透明的舞孃' - 2 min 48 sec sec. 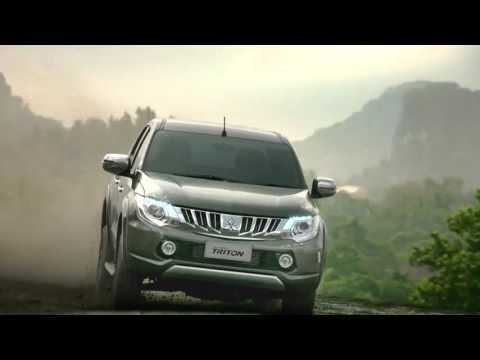 Mitsubishi Triton Thermatic - 31 sec sec. 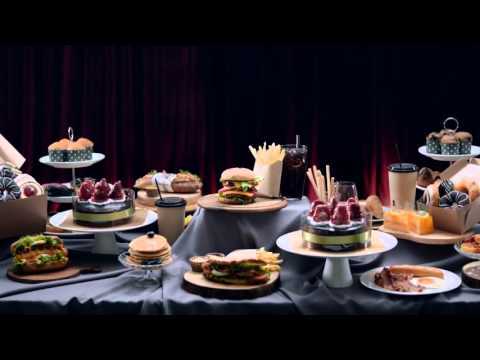 BKI Bangkok Insurance TVC 2014 - 1 min 2 sec sec. NESCAFE' 3in1 - 30 sec sec. 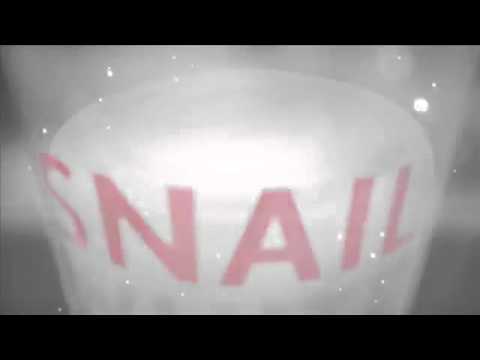 Snail White Body Booster - 33 sec sec. 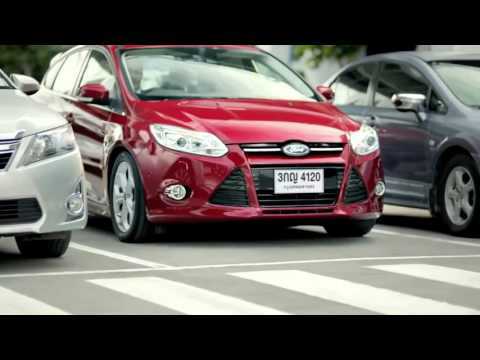 Ford Focus TVC Thailand - 31 sec sec. Nivea Deo Men Black and White Roller Coaster - 33 sec sec. 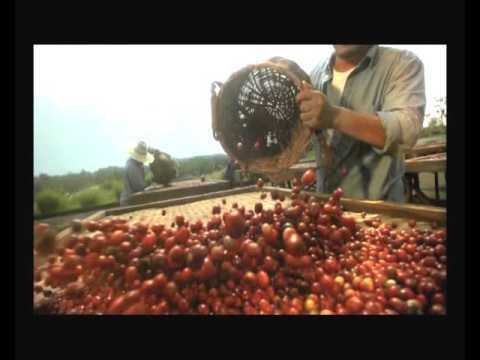 Nescafe Quality - 32 sec sec. 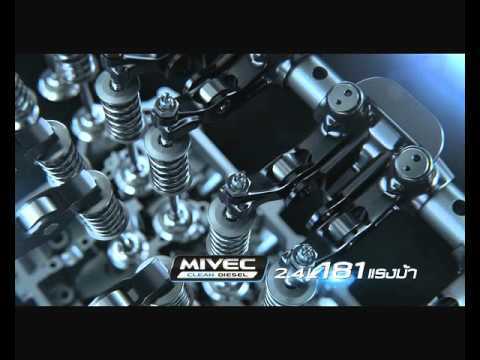 Mitsubishi Triton Engine - 33 sec sec. 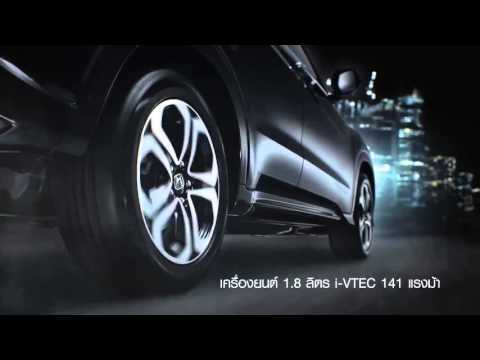 All New Honda HR V - 46 sec sec. AP PERCEPTION - 31 sec sec. 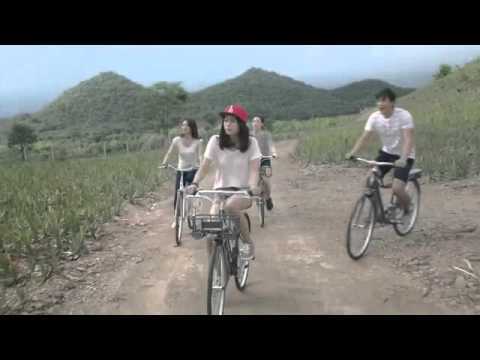 SNAIL WHITE SUNCREEN TVC - 31 sec sec. SNAIL WHITE CLEANSING เคล็ดลับความสวยของ อั้ม พัชราภา - 16 sec sec. 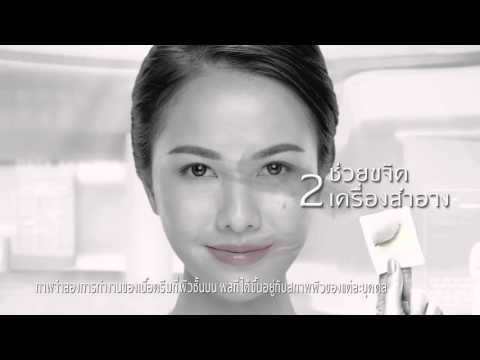 SNAILWHITE CLEANSING อัั้ม พัชราภา TVC - 16 sec sec. Nivea Men Cool Kick - 31 sec sec. 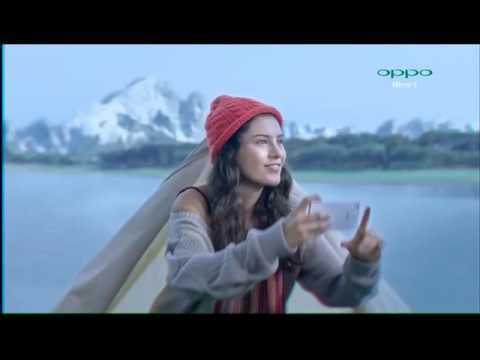 Oppo Mirror5 - 33 sec sec. BeNice Yoghurt Series - 31 sec sec. True Move H - 59 sec sec. Utip Blossom - 48 sec sec. Utip Insprired World - 37 sec sec. 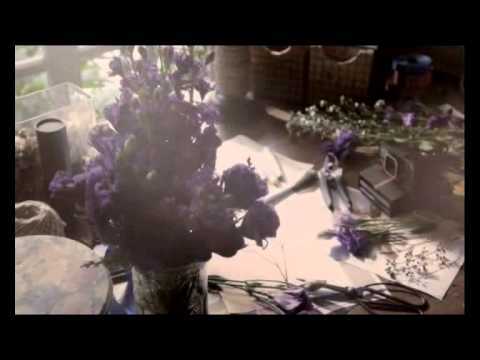 TRUE Promise - 1 min 9 sec sec. 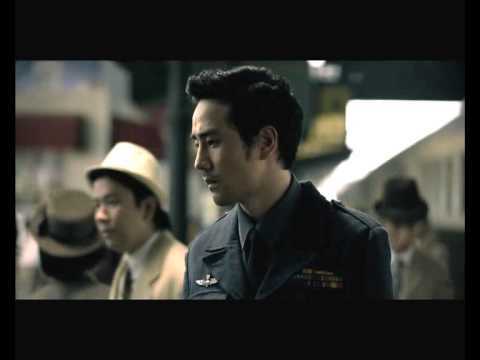 KBank The Heart Of Truth - 2 min 36 sec sec. 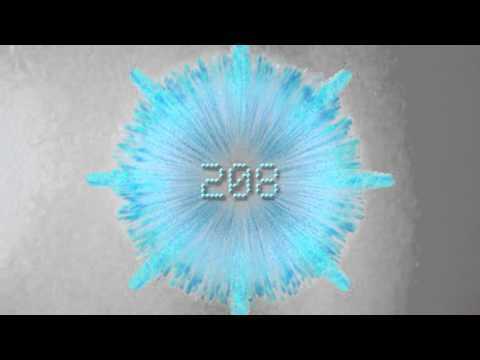 Loreal Execllence - 36 sec sec. Bangkok Airways Bag - 51 sec sec. SC Assset - 1 min 5 sec sec. Sakura White - 33 sec sec. 3in1 Acne & Make Up Cleansing Water - 31 sec sec. 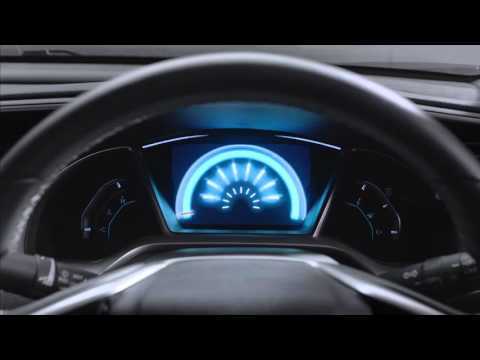 All new Civic 2016 Official TVC - 46 sec sec. 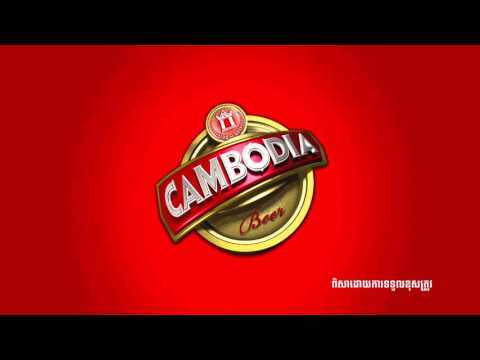 Cambodia Beer Cool Factory - 1 min 3 sec sec. 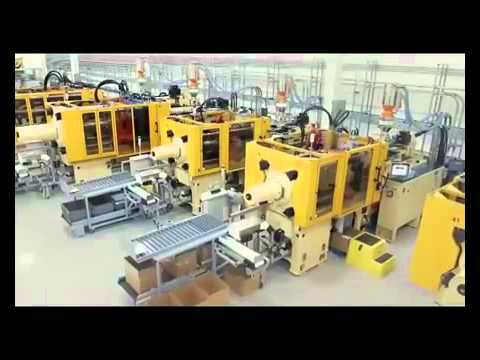 DutchMill 2016 'SELFIE' - 30 sec sec. EasyBuy Potential - 1 min 3 sec sec. Fuji Snail Cream ความลับหน้าใส - 47 sec sec. © 2012 PUMPUMPUMPUM.COM All rights reserved.